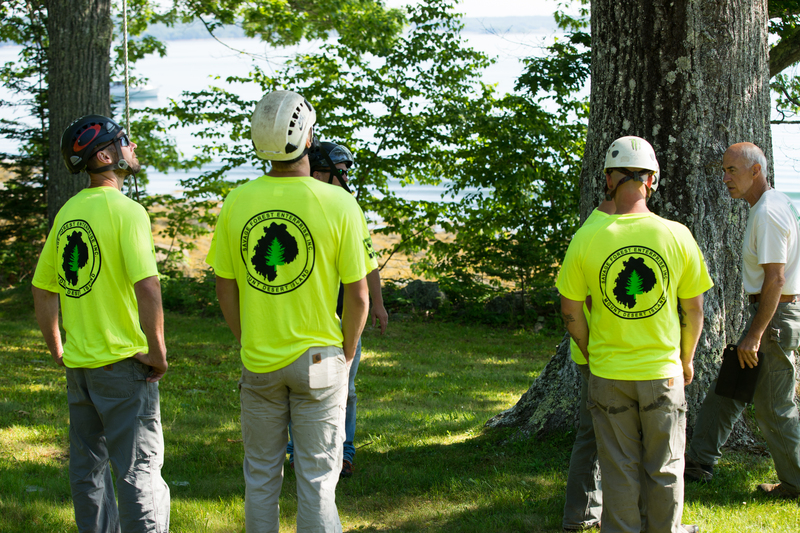 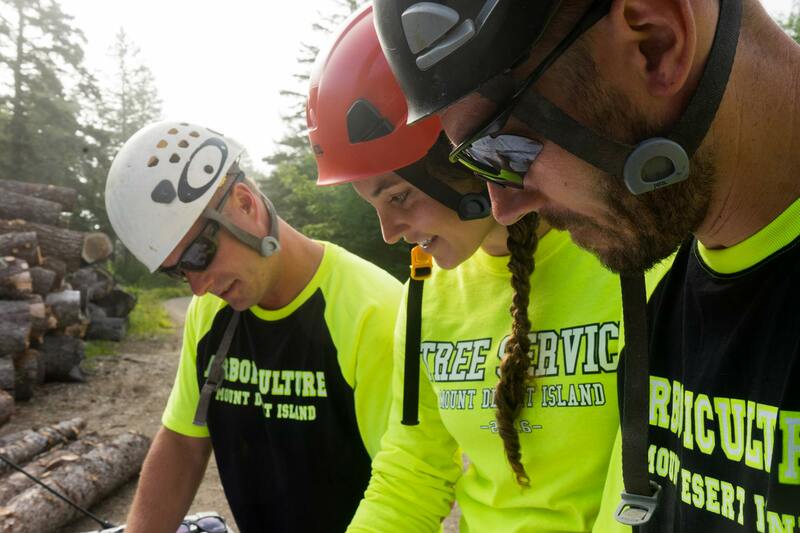 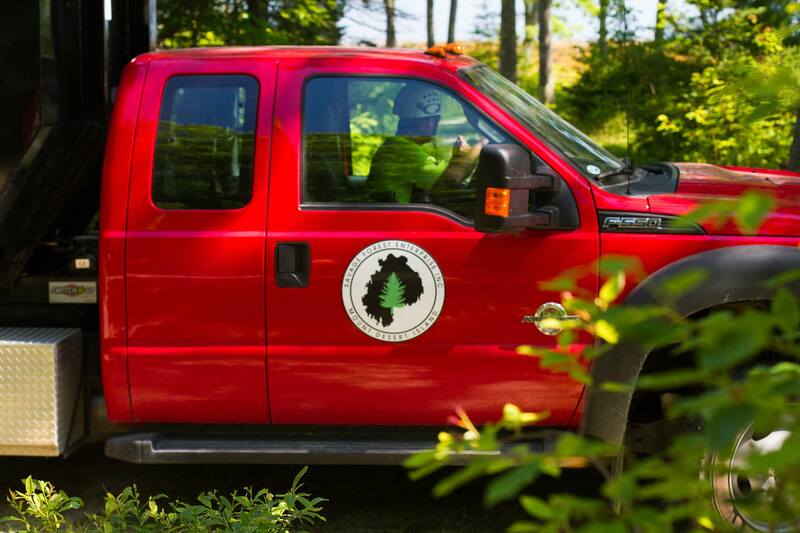 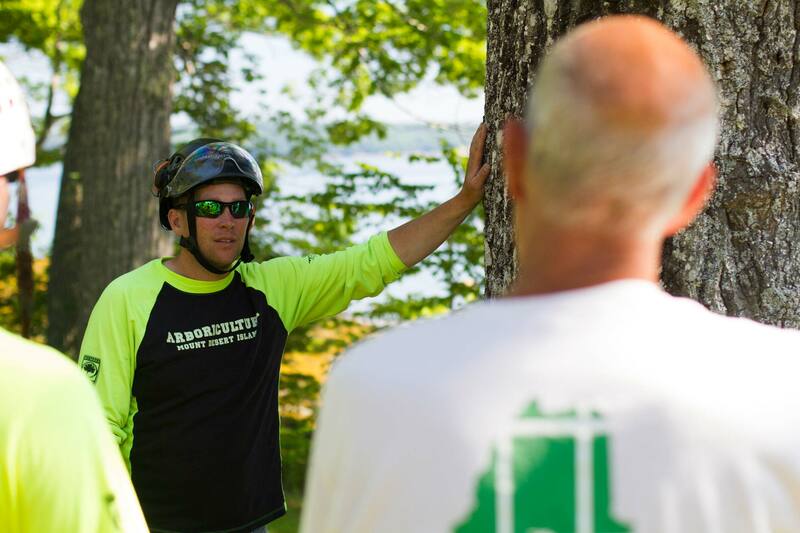 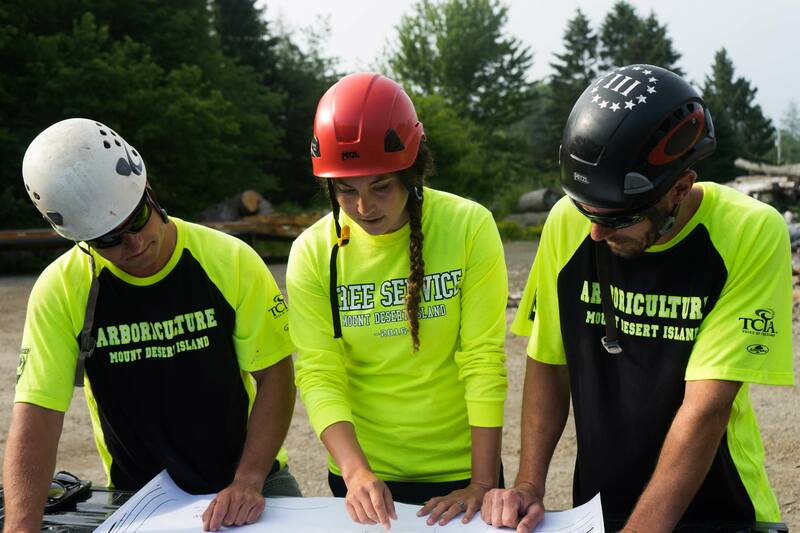 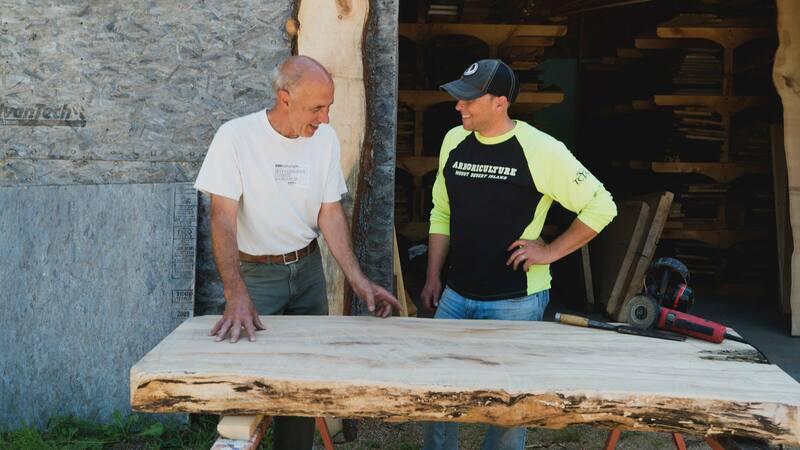 We employ Utility and Landscape Arborists, licensed by the State of Maine, as well as Certified ISA Arborists, who are required to obtain 30 CEUs every three years. 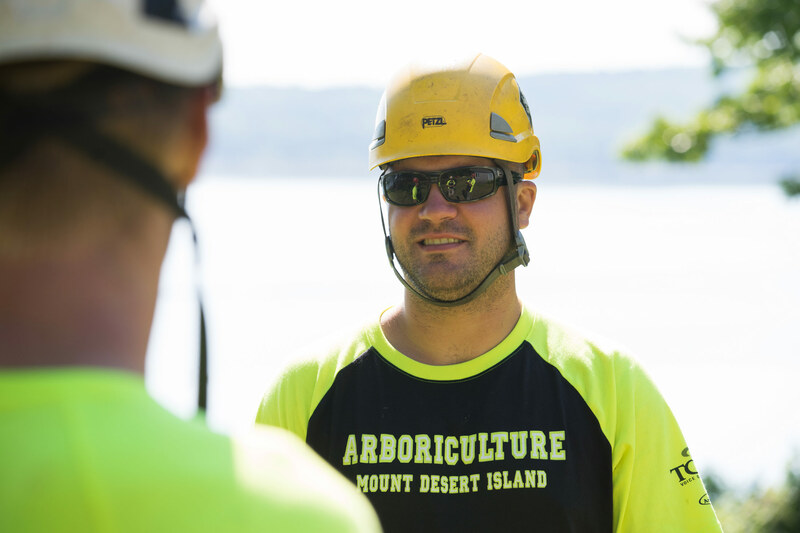 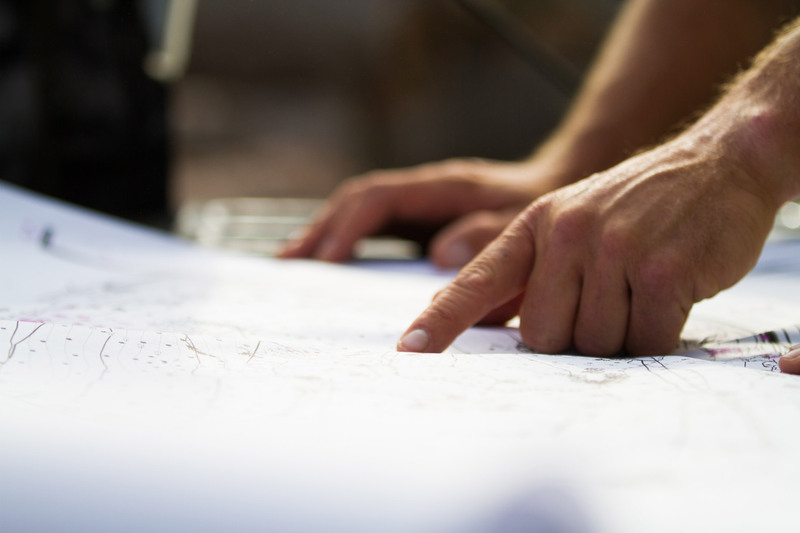 We are committed to matching our skills with education – our team is well-versed in the science of arboriculture as well as the practical implementation of it. 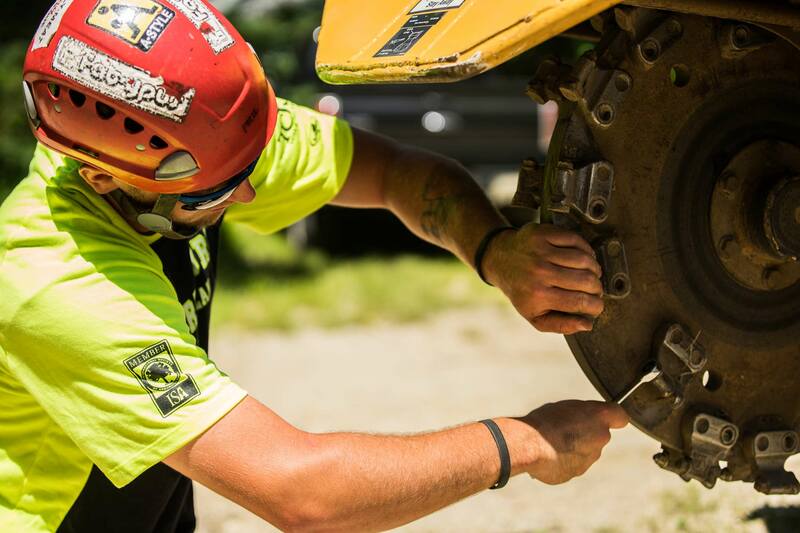 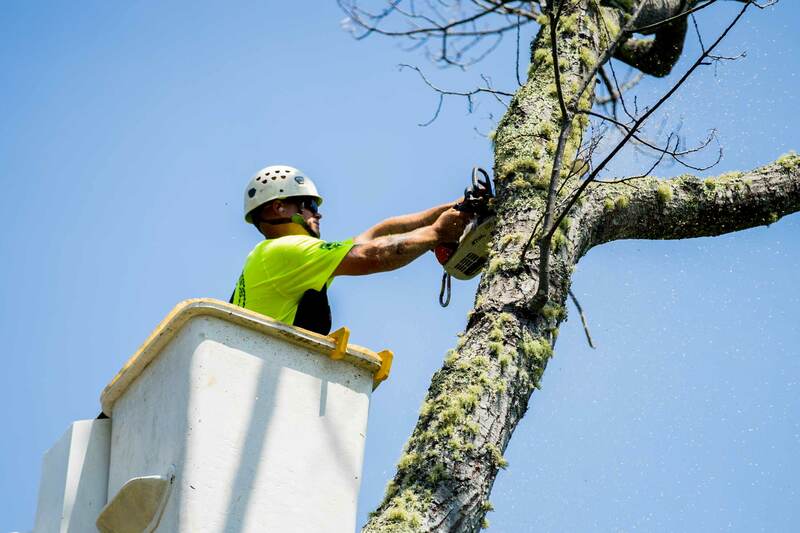 Safety, professionalism, and passion fuel everything we do. 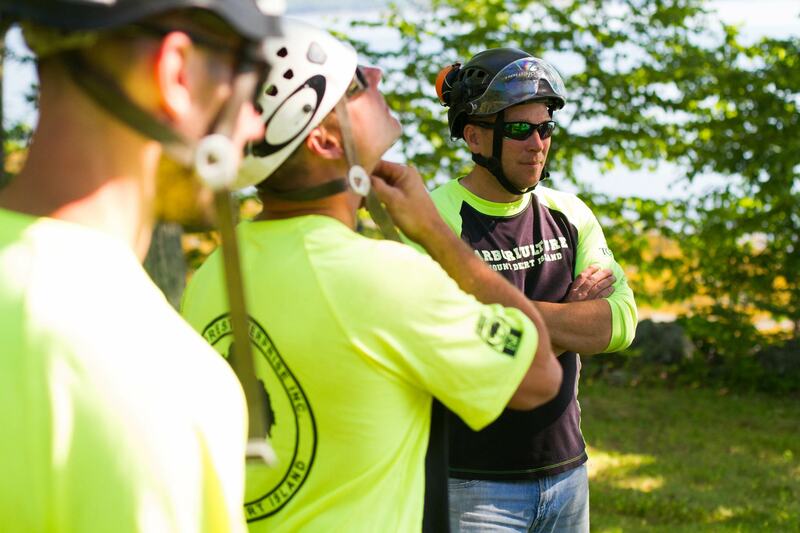 Our team is defined by excellence, skill, hard work, and a genuine love for what we do. 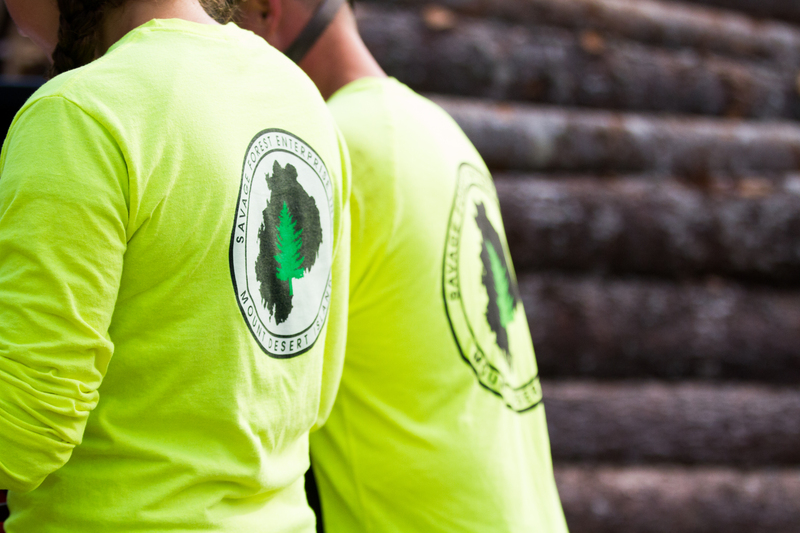 If that’s you – click here to apply online today.